The second version of the RUK keeps the simplicity of the original RUK but has some added features that everyone has been requesting. 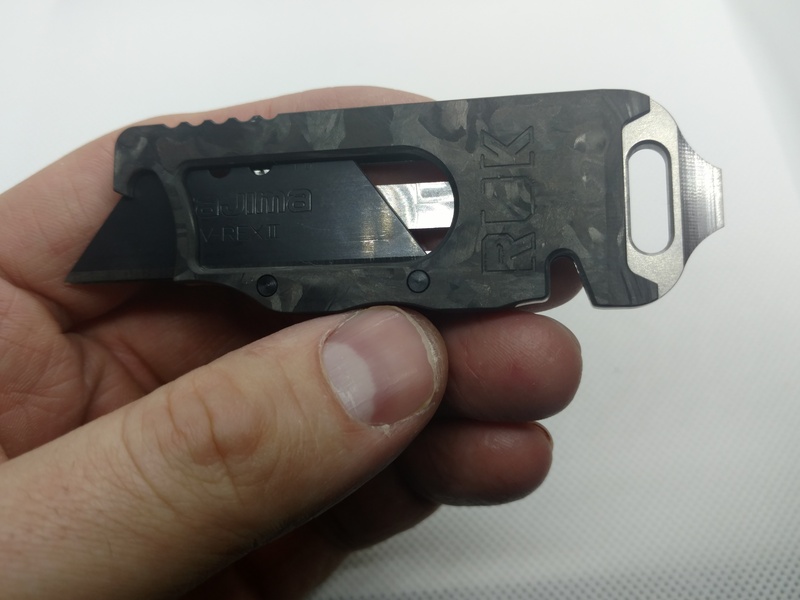 The RUK V2 is a pocket size utility knife that uses standard utility blades and can be controlled all by one hand. 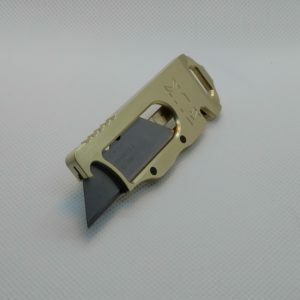 It has a simple design to extend and retract the blade like you would with a sliding USB Flash drive but also locks in both the retracted and extended positions. 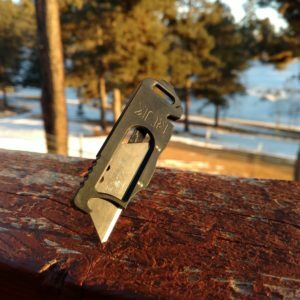 It also has a bottle opener built right into the end that will never let you down. 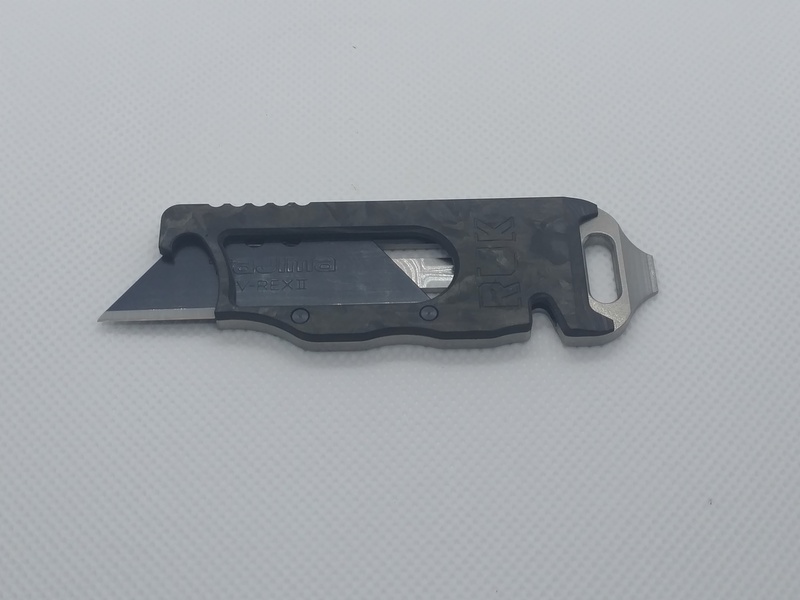 It also has a slot for a lanyard to be attached if needed. 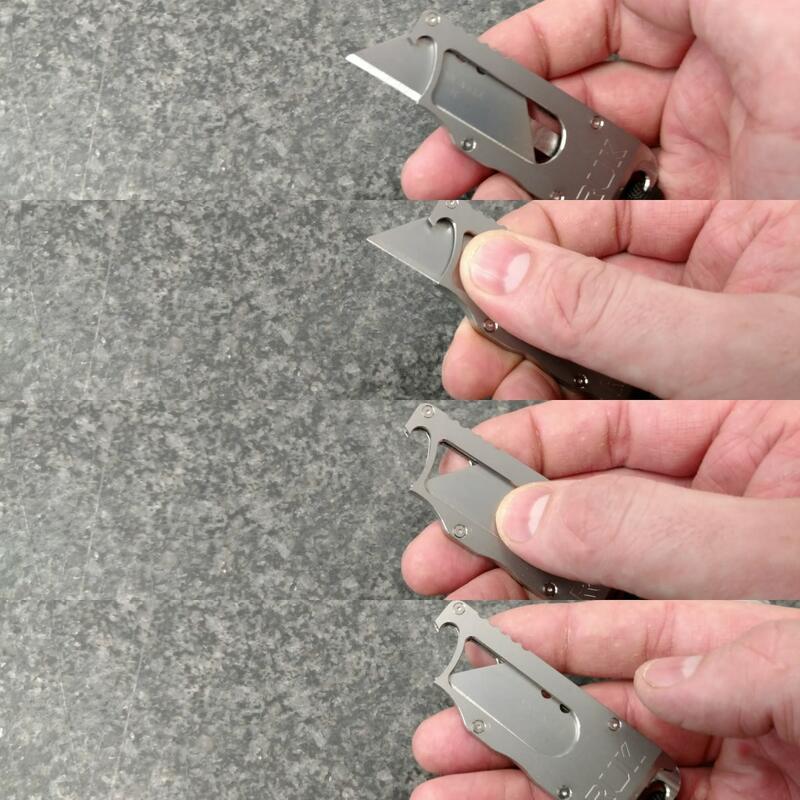 I carry a knife on me every day and I had noticed I mainly use it for small things like opening boxes and such, I rarely use the entire edge of a blade. That is why I decided to design and build the RUK. 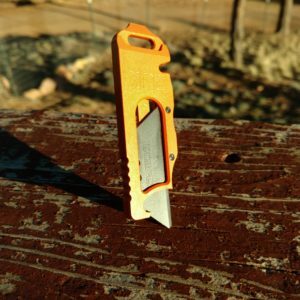 The RUK is a pocket size utility knife that uses standard utility blades and can be controlled all by one hand. 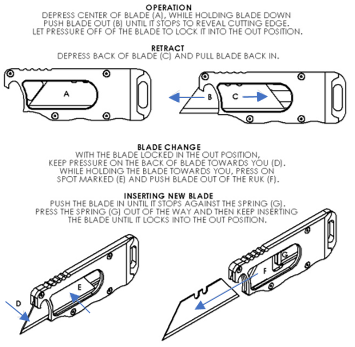 It has a simple “Patent pending” design to extend and retract the blade like you would with a sliding USB Flash drive but also locks in both the retracted and extended positions. It also has a bottle opener built right into the end that will never let you down. 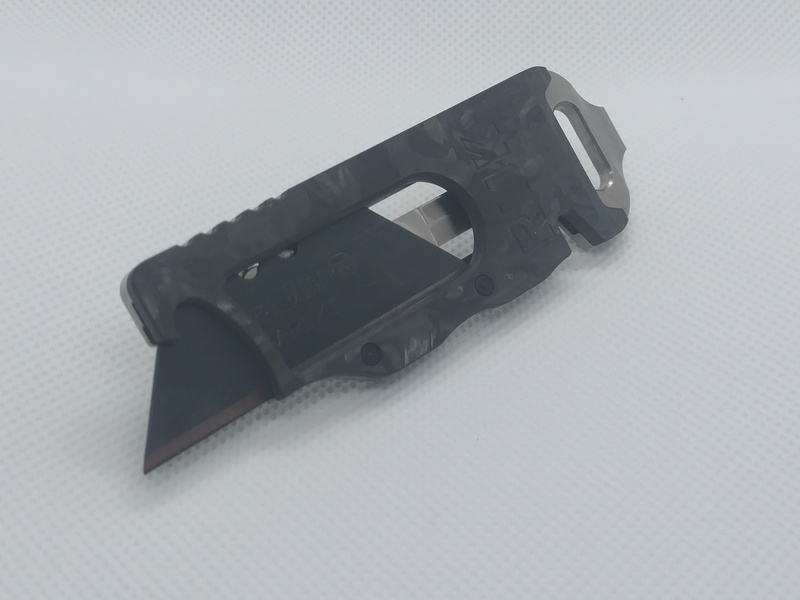 It also has a slot for a lanyard to be attached if needed. 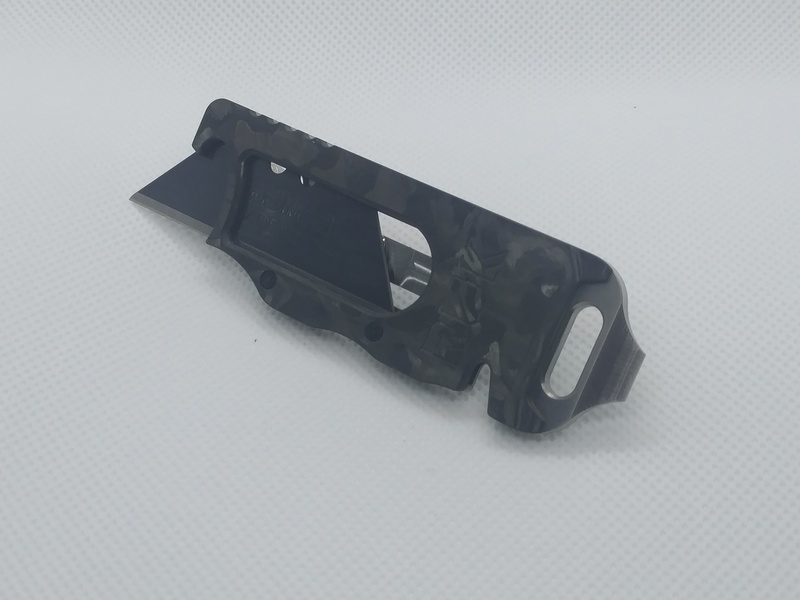 The body of the RUK is CNC machined out of 6AL4V (Grade 5) Titanium back plate with a Marbled Carbon Fiber front plate, They are some of the strongest and lightest materials known to man. It is so slim and light you can’t even tell it is in your pocket.